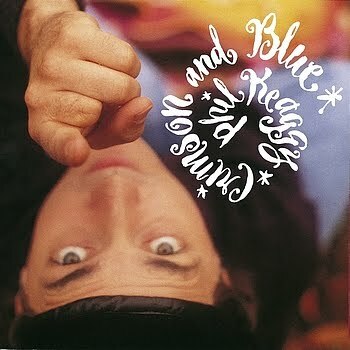 Crimson and Blue is the title of a 1993 album by guitarist Phil Keaggy, released on Myrrh Records. Crimson and Blue found Phil Keaggy surrounded by old friends making new music, in an old Victorian cottage owned by Brown Bannister. The Dugout (now Vibe56) was in the middle of Music Row. Its high ceilings, hardwood floors, and vintage equipment made it a perfect place to record a rock record. Producer/guitarist Lynn Nichols and organist Phil Madiera had been Keaggy's bandmates in the Phil Keaggy Band in the '70s. Drummer John Sferra was Keaggy's oldest friend, and partner in the band Glass Harp. Bassist Wade Jaynes was Nichols' bandmate from Chagall Guevara.